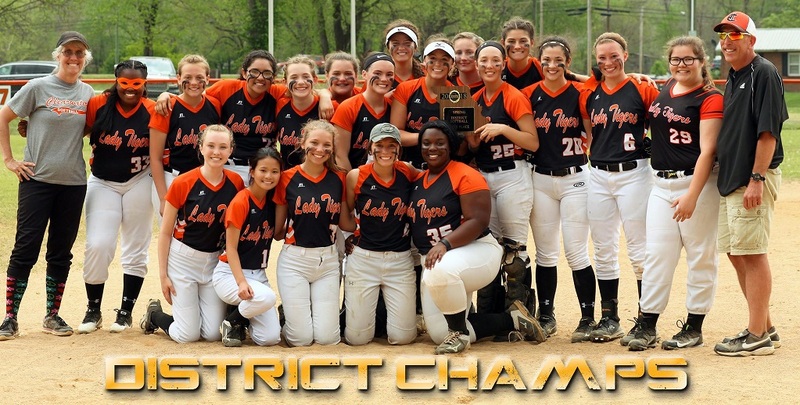 LADY TIGERS… CLASS 1 DISTRICT 5 CHAMPIONS! 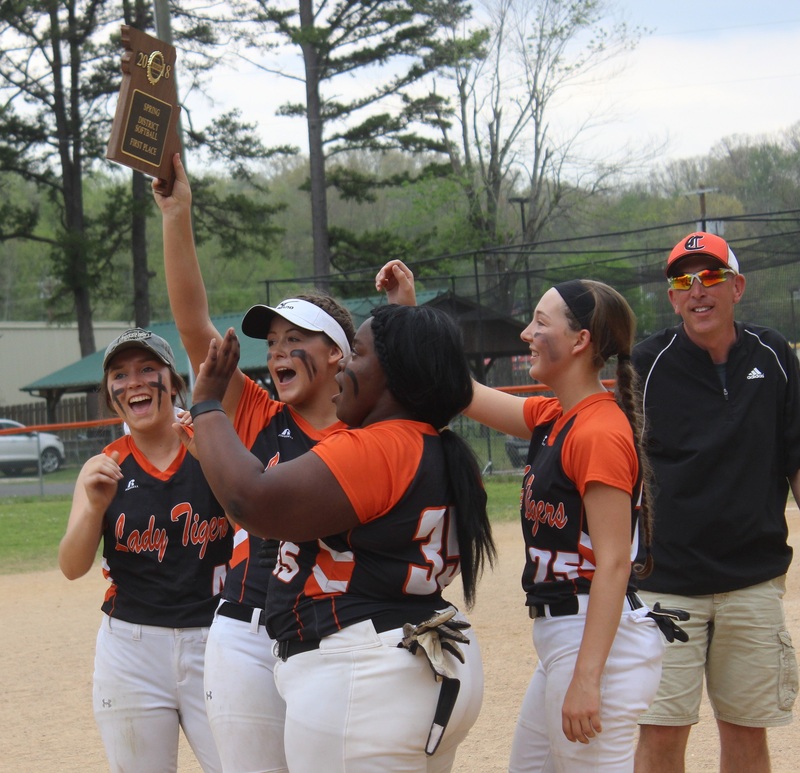 The Clearwater Lady Tigers won the district title game yesterday against the Greenville Lady Bears with a score of 11-1 in the sixth inning. The team now advances to sectional play on Monday, May 7 against the West County Lady Bulldogs. Game time is 4:30 pm on the West County field at Park Hills.